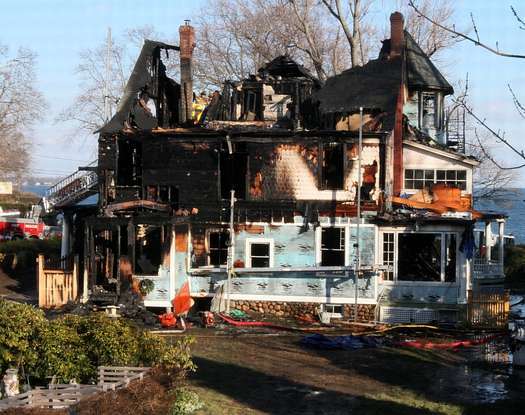 Madonna Badger’s horrific Christmas Day fire is back in the news as the contractor’s insurance company does not want to pay out for claims or lawsuits due to his company’s role in the fire. Whatever on that one, but let it be said, I am not a fan of insurance companies. Why does this story haunt me so? I’ve asked myself that a hundred times, and I am pretty sure the answer lies in that I was also a single mother bringing up young children, a single mother who dated, who tried to balance work, home, child care and nurturing, and tons of other things. I made mistakes. I made one major mistake: I married a man who did the unthinkable, and that I will have to take with me to my dying day. I suffer with the agony of that, but I can’t even imagine Madonna, how she copes, how she lives, how she breathes.